I am so thrilled to be on Lori Whitlock’s design team that I have been doing my happy dance for days! This is just an example of some of the amazing projects featured on her blog. 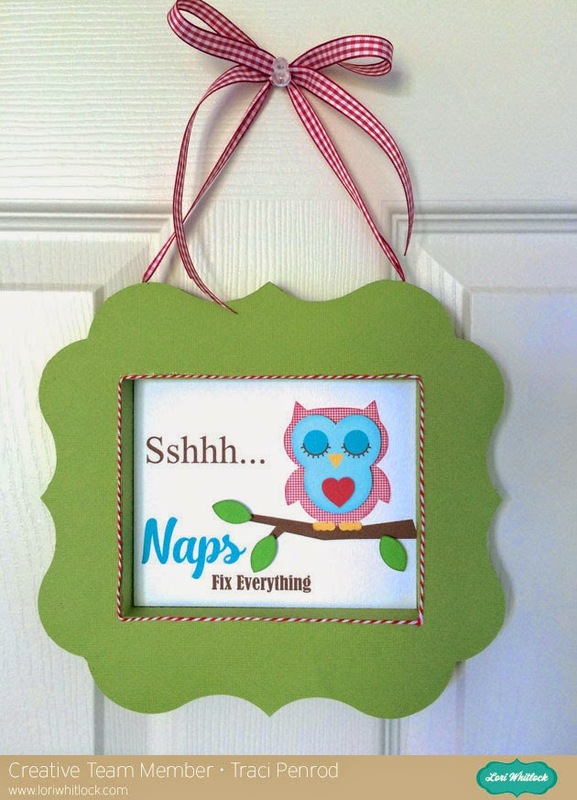 I love this project from Traci and thought you would too! For more project ideas, be sure to check out Lori’s Pinterest page. 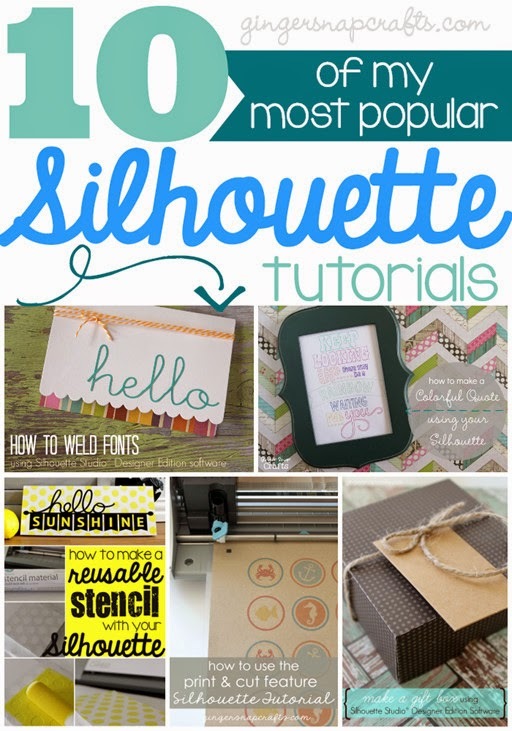 A special thanks to Ginger Snap Crafts for putting together 10 of her most popular Silhouette Tutorials. 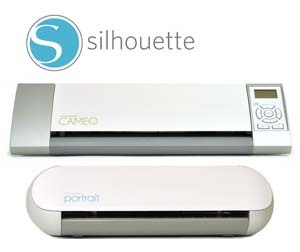 I love her brightly stenciled card! I have posted several tutorials on different ways to use the envelope punch and could not wait to share another one! Thanks Ginger Snap Crafts! 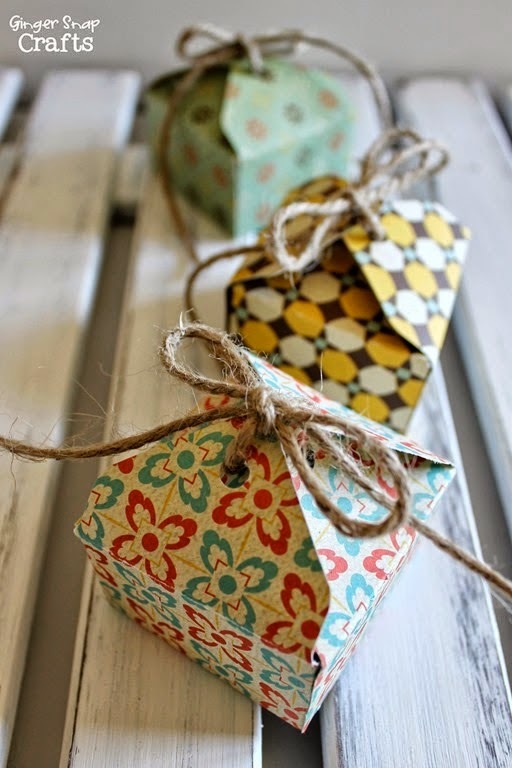 These mini boxes are adorable and so easy! 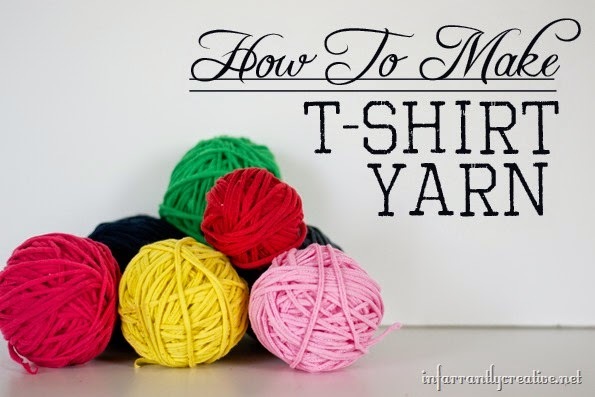 Beckie is so creative, she turned old t-shirts into yarn. Click here for the details. 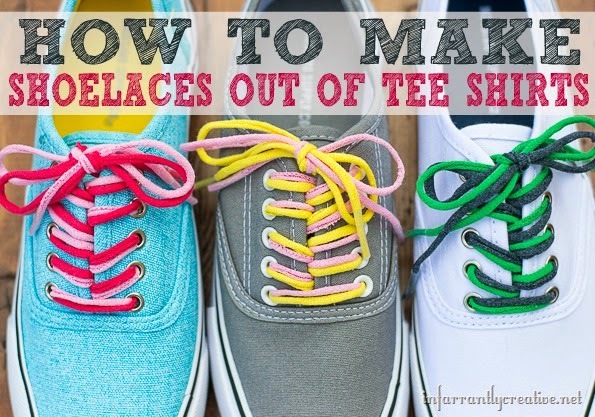 Then she used the yarn she created to make shoe laces! How does she come up with all these wonderful ideas? Stacey is a member of Lori Whitlock’s creative team and is mega talented. Be sure to check out her blog, Stacey’s Stamping Stage. 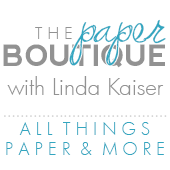 She is currently part of a blog hop sponsored by the Twinery and Poppystamps. Don’t miss it! Have a fun filled Fab Five Friday! how sweet of you to show off my card and give me a shout-out, Linda! LOVE your work, teamie!